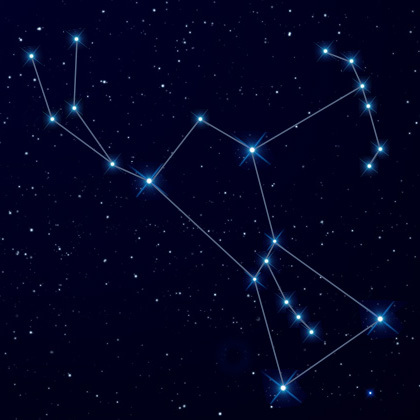 The Greeks named the constellation Orion after a famous Greek Hunter. While on the other side of the world, and in a different time, the Lakota Sioux Indians looked up at the same constellation and didn’t see a hunter at all, but a magical hand! In this 50 minute program, Through a fascinating powerpoint presentation, Lou Del Bianco shares with his audience constellation myths from around the world. By sharing different legends about our best known constellations, Lou shows his young audience how different cultures interpreted the constellations based on their own beliefs, customs and traditions. PowerPoint projector, screen and computer required.